Celebrate the hope and jubilation of Christmas with Carols on Southbank. The spirit of Christmas was alive and well on the banks of Melbourne’s Yarra River in 2018 with the inaugural Carols on Southbank, proudly supported by Beulah International. 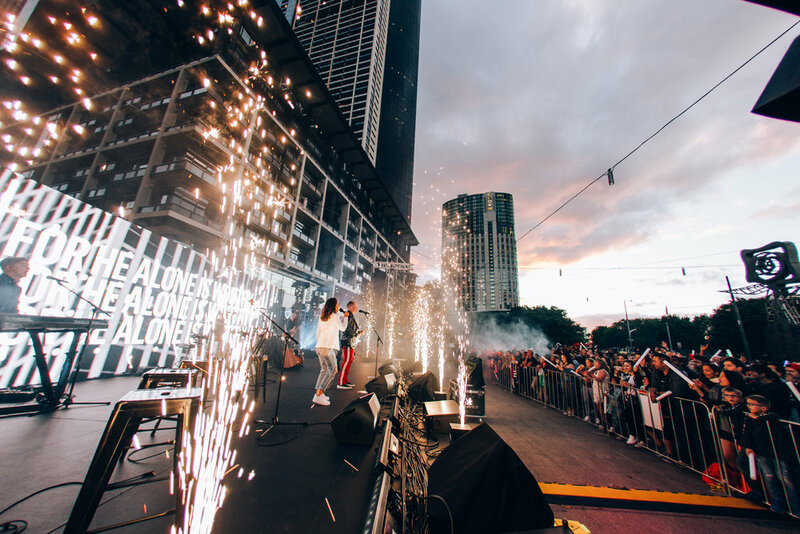 Featuring world class entertainment from Planetshakers and a spectacular light show, the free public event has become a welcomed addition to the annual Melbourne Christmas event calendar. To receive updates on 2019’s Carols on Southbank subscribe below. 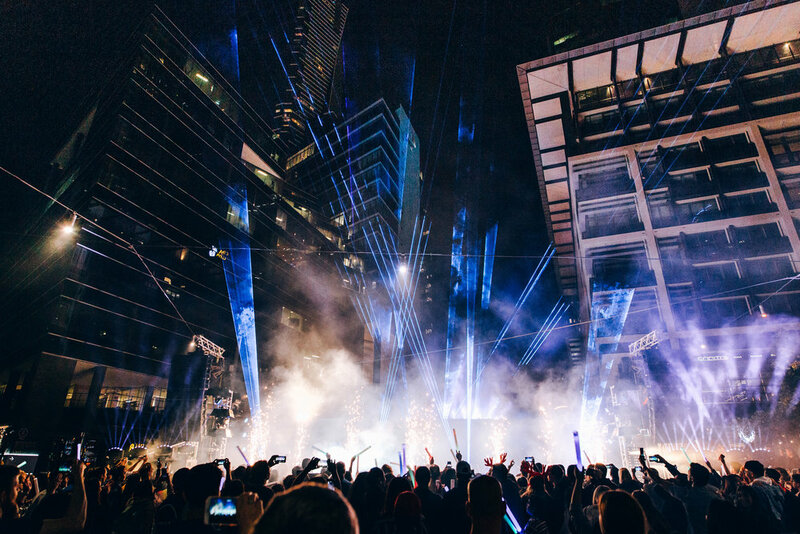 Images from the 2018 festivities can be viewed in our gallery. Watch our 2018 Carols on Southbank Highlights! An event for all ages! Celebrating both the Christmas spirit and everything the Southbank precinct has to offer, the carols will be held in December 2019. Further details of festivities will be announced – To keep in touch and receive updates on 2019’s Carols on Southbank, subscribe with us! Come join the festivities at Carols on Southbank! Sign up with your email address to receive news and updates on all things Carols on Southbank. We respect your privacy and your email will only be used to receive news and updates on all things Carols on Southbank.